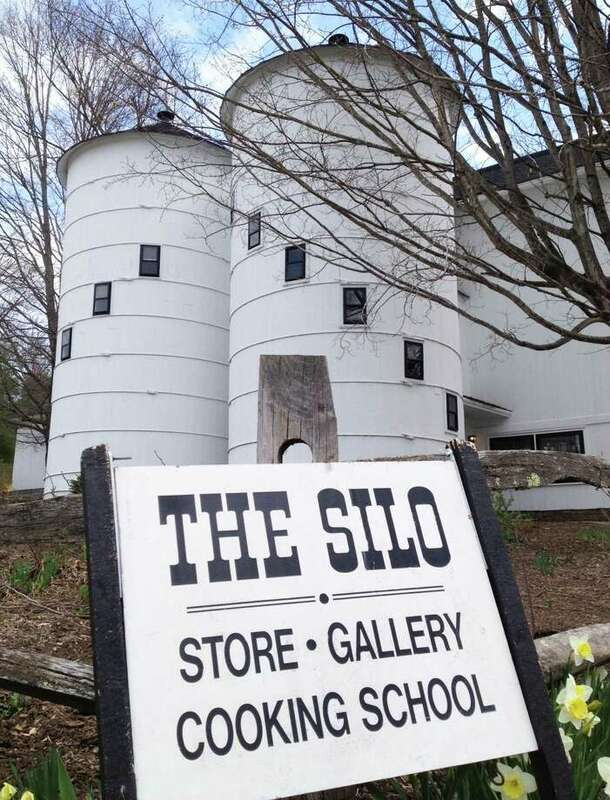 Hunt Hill Farm at The Silo in New Milford will offer concerts in the coming days. Hunt Hill Farm in New Milford will present several concerts in the coming days. An emerging artist concert, featuring singer-songwriters Nick Arne, RivaJean and Emma Kiara - who have been selected for the REAP Program - will be held April 19. All three musicians will perform, the proceeds from the suggested donation of $10 for the concert go directly to the three performers. Vocalist Diane Blue, a skillful harmonica player, will perform in concert May 25. For more information, call the 44 Upland Road center at 860-355-0300.